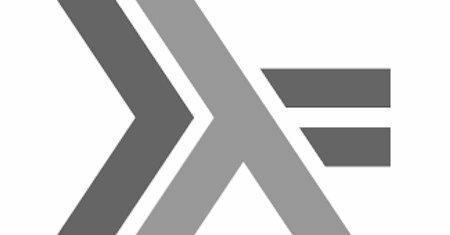 The book discusses why functional programming, and more specifically Haskell, is good for graphics and also runs through some of the basic tools that exist. Written for a programmer interested in visualization and functional programming. This is a textbook on functional programming in Haskell, with a focus on computer music concepts and applications. The book describes Euterpea, a computer music library developed in Haskell, that allows programming computer music applications. This book introduces both the Haskell language, from the very basics to its most advanced features, and computer programming in general. The book is divided into three sections: the Beginner's Track, the Advanced Track, and Practical Haskell.